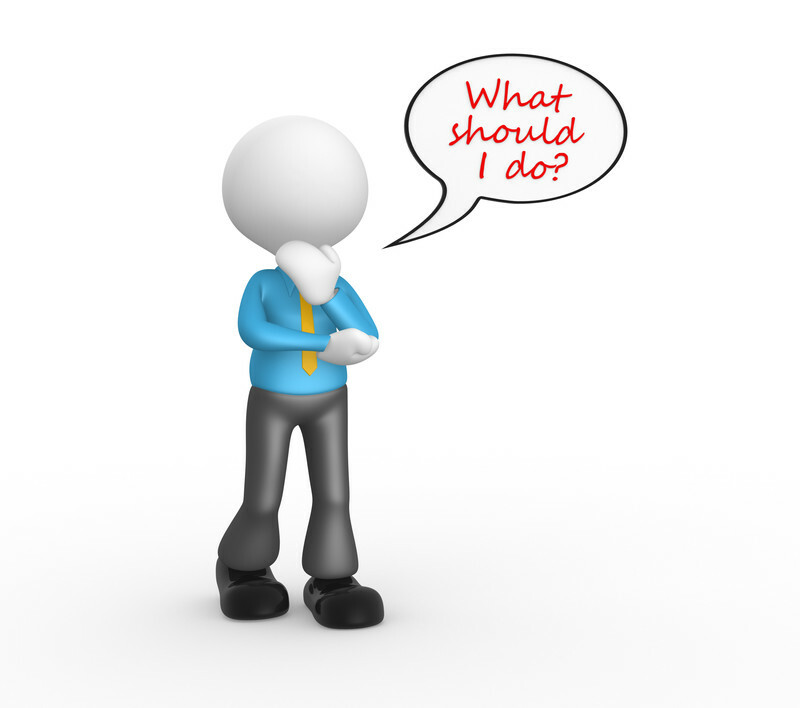 It is important that we make a comment or ask a question when someone says something to us. When we make comments, we show the other person that we are interested in them and what they have to say. It helps to keep the conversation going. If a friend asks a question or makes a statement and all she hears is crickets, then she will probably give her attention to someone else. There will be a conversation breakdown. 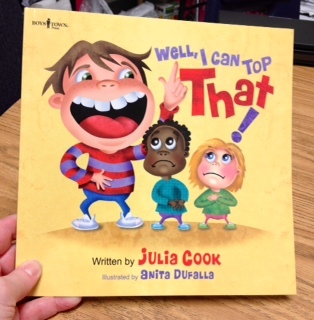 Many of my students have IEP goals that address conversation breakdowns, showing interest, and demonstrating joint attention with the group’s conversation. 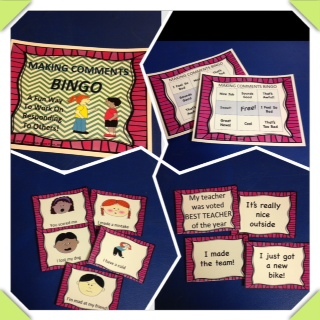 Making Comments Bingo, another wonderful activity from Kids Codes: Helping Kids Figure It Out, gives students a fun way to practice responding to others with appropriate comments. 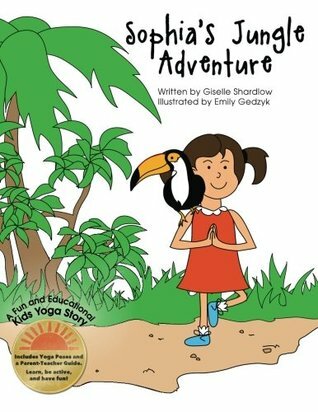 Check out KID CODES: Helping Kids Figure It Out at http://www.teacherspayteachers.com. What would others think? Being a good social thinker means we consider the thoughts and feelings of others-perspective taking. We need to think about how our behavior affects others. The Should I or Shouldn’t I? What Would Others Think? 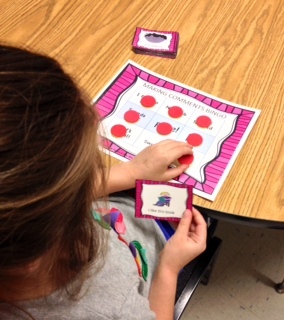 game is a terrific way to assist students to think about their own behavior choices and then compare how their perceptions match or don’t match those of the other players. Perspective taking is not just one skill. Perspective taking is a complex combination of different skills that include thinking about one’s own thoughts and feelings, the thoughts and feelings of others, one’s own behaviors, understanding the social situation, and using self-regulation to monitor and adjust one’s behavior. The verdict is still out on whether the Lunch Buddies like this game or not. With Should I or Shouldn’t I? we are forced to shine a light on our thoughts, feelings, and behaviors and that makes us a little uncomfortable. 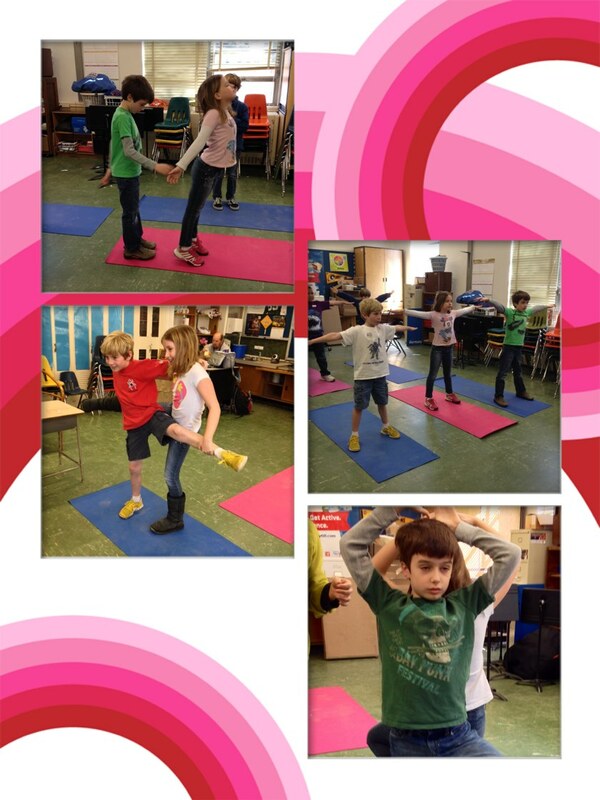 It also stretches and strengthens our social thinking skills. Should I or Shouldn’t I? What Would Others Think? (Elementary Edition) is the creation of Dominique Baudry. 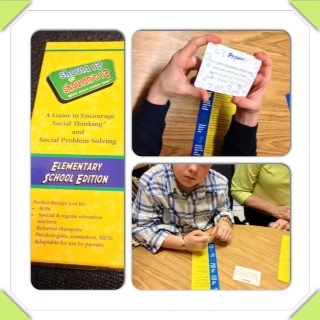 The game is based on the Social Thinking concepts and vocabulary introduced by Michelle Garcia Winner. The game is available for purchase at http://www.socialthinking.com. Follow the blog at http://www.autasticavenues.com and learn about the Gamers and Builders social skills group. Girls Rule group is forming. 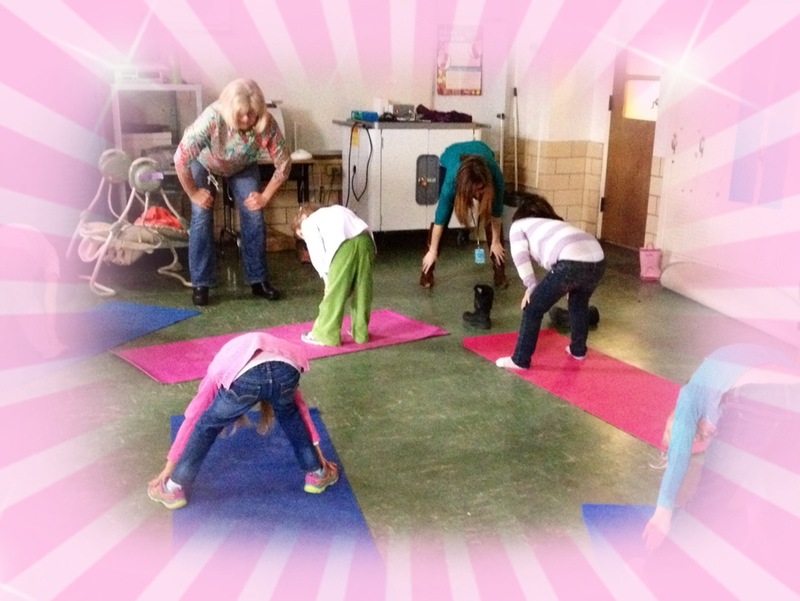 Every Saturday morning 9:30-11:30 – join us! 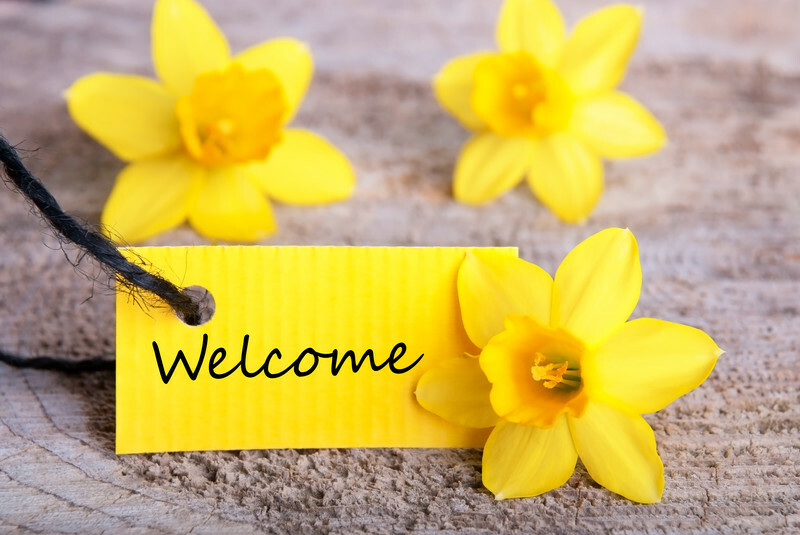 Dear Spring, you are so welcome here! 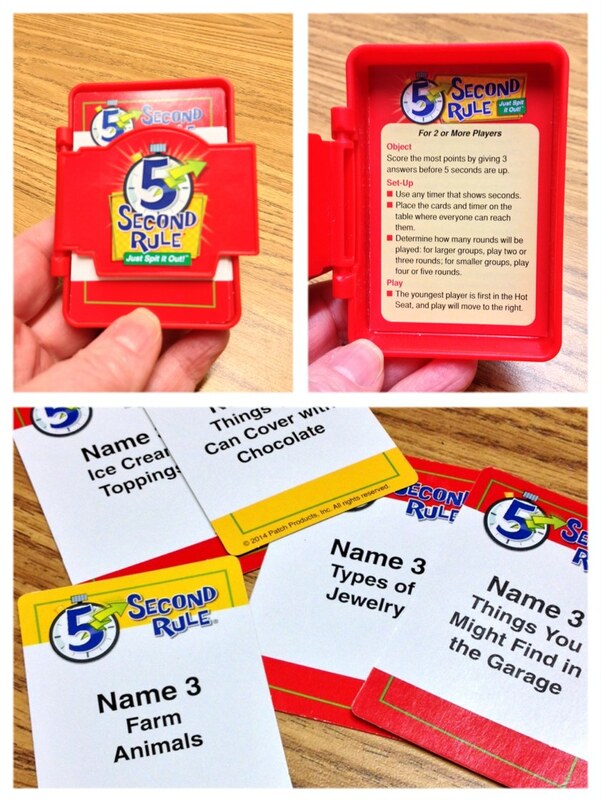 I love all the KID CODES: Helping Kids Figure It Out activities. The Lunch Buddies love them too. Cindy Basso is the great mind behind these activities. You can find them in her store at http://www.teacherspayteachers.com. One of the Lunch Buddies struggles with Recess Behaviors. Not the aggressive kind of behaviors but the not being assertive enough to make fun things happen kind of behaviors. 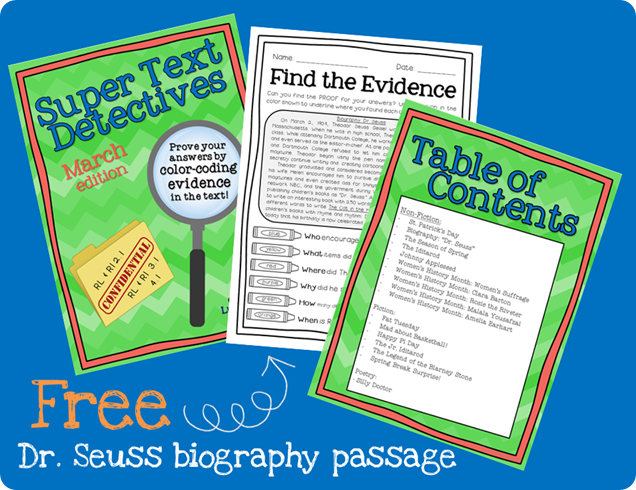 Included in this packet is a recess plan (love it!) and a way to evaluate your plan after recess. 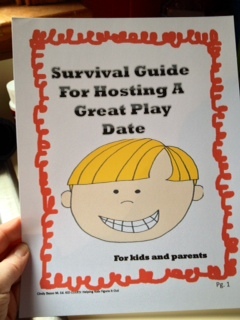 The Survival Guide For Hosting A Great Play Date is the perfect social story for helping kids and parents navigate what they all want most-a great play date for everyone! 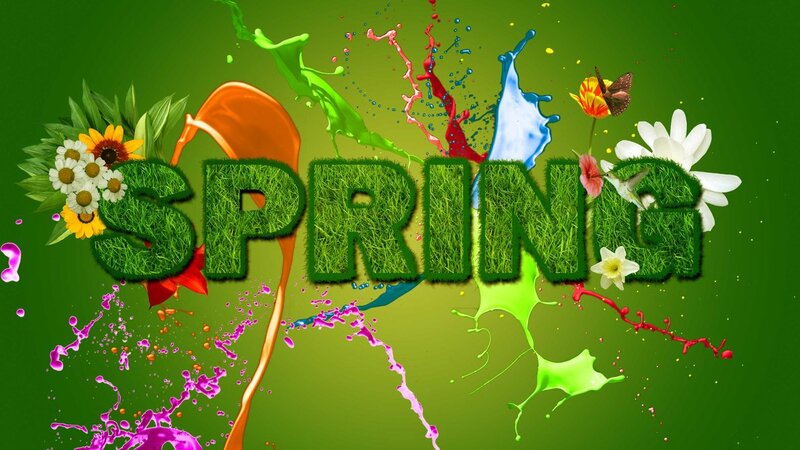 Why does the word cleaning go with the word spring? “Spring Cleaning” is popping up everywhere I look! Enjoy the rest of the weekend, All, and I do mean “rest”. Second day of Spring and I am feeling encouraged that the snow days are over! The sun was a welcome sight! It has been a week of field trips, swimming lessons, and testing. We did manage to squeeze in some social skills groups. The full version of 5 Second Rule arrived and we have enjoyed it this week. The timer in this game can be a big distractor if one is not careful. Walker C. had a great suggestion- when it is your turn, close your eyes while you name the 3 items. It is also a good idea to sort through the cards prior to the game and select the cards appropriate to age of the group. The game is aimed at age 10 and above but the 2nd graders decided that it was just fine for them. 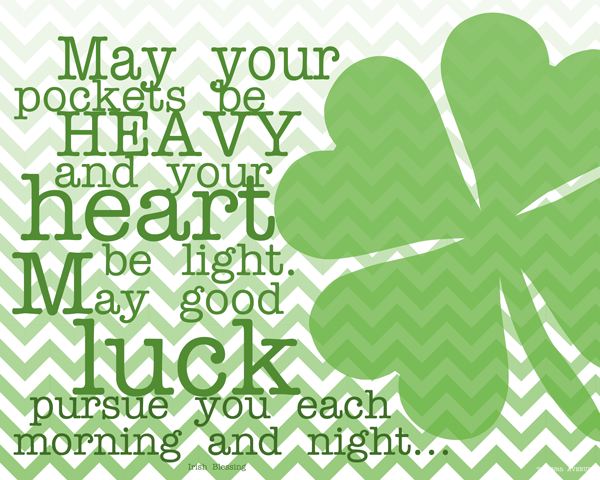 Created by Luckeyfrog and available for purchase at http://www.teacherspayteachers.com. 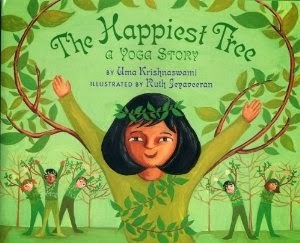 I would like to say a huge thank you to all of the creative teachers and therapist who share their creations on TPT. Thank you. Thank you. Thank you. 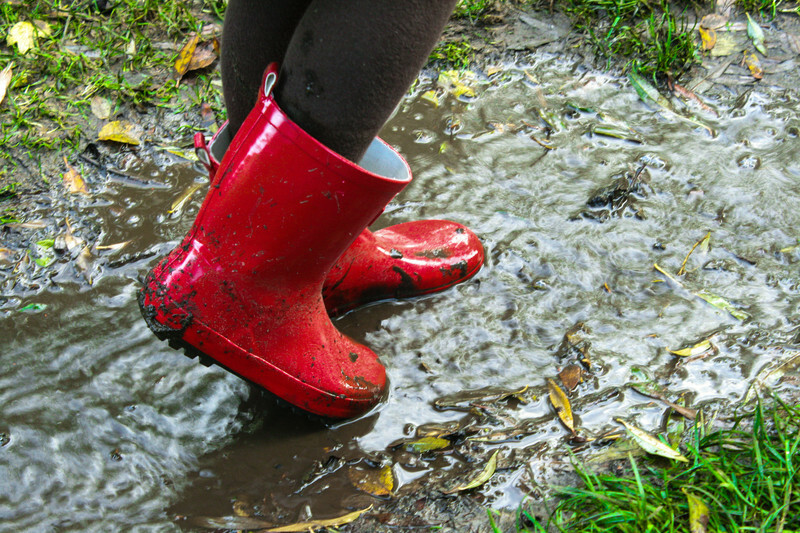 Enjoy the warm weather tomorrow, everyone! Dear Snow, I have lost that lovin’ feeling! 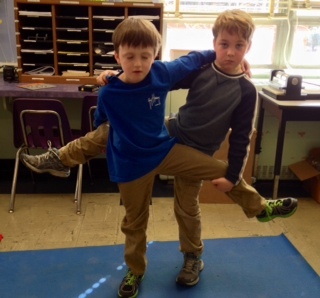 Third graders are doing more and more difficult poses. It is wonderful to observe how the lunch buddies are mindful of their partners and aware of their safety. Some weeks are so full of fun! 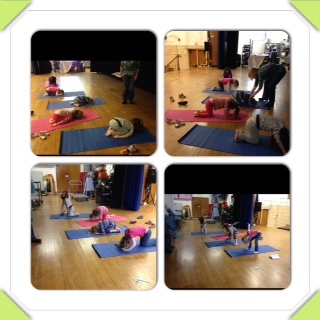 Here is just a snippet of LunchBuddiesPlus this week. I brought Cariboo back into rotation for the preschool and low incidence students. I made pictures to serve as visual cues to answer the Wh-questions card game. The jewel is replaced with a Skittle. Love this versatile game. 5 Second Rule! My colleague got this mini version in a kid’s meal at Chik-fil-a. What a great game. It is not easy to name 3 items from a specific category before the 5 second buzzer. 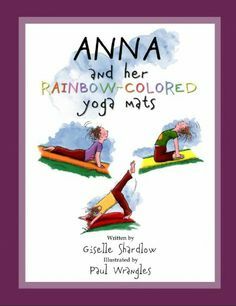 We had many opportunities to be flexible thinkers. There was uproarious laughter. Most everyone was able to laugh at themselves and say “Oh! not a big deal”. Those who are rigid in their thinking and have a strong need to be right, struggled to join in the fun. I think if we keep at it, we can help those students be flexible enough that they can laugh with the rest of us! We went way over our designated time and as we shooed them out the door, they were still cracking-up with each other. Love that! I immediately got online and ordered the full version of the game. Ruff’s House Teaching Tactile Set is a big hit, too. 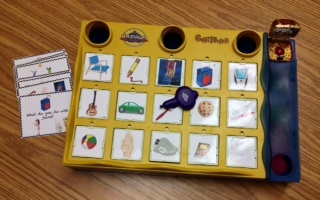 My preschool students enjoy this toy from Learning Resources. 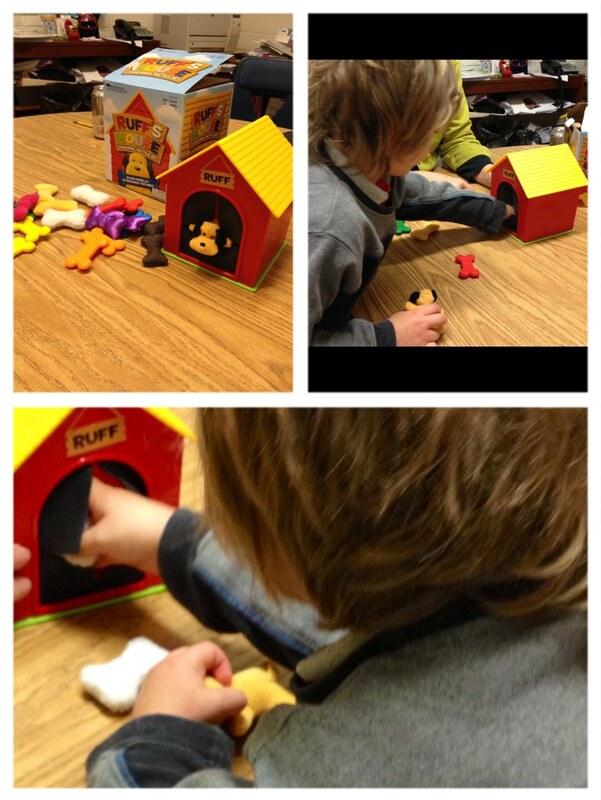 Ruff’s House builds sensory motor play skills and verbal sharing. I’m exhausted from all the fun! When someone shares something that they love and someone else says something like, “That’s gross” or “Football is stupid” or “Pink is a yucky girl color”, any further conversation stops. Why would anyone share anything else that they hold near and dear if someone is going to yuck all over it?! 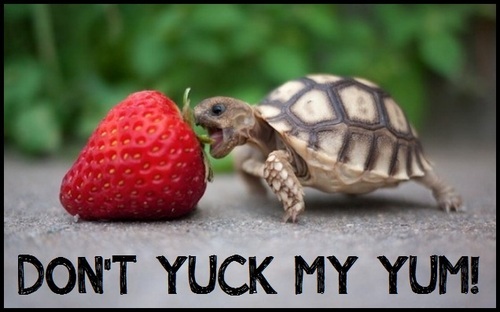 There is a new rule in Lunch Buddies- don’t yuck anyone else’s yum. It’s rude. Yukking anyone is just another way of saying “I’m better than you”. That’s definitely not going to help you make any new friends. 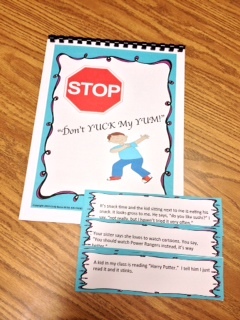 “Don’t Yuck My Yum!” is a Kid Codes product and available for purchase at http://www.teacherspayteachers.com. 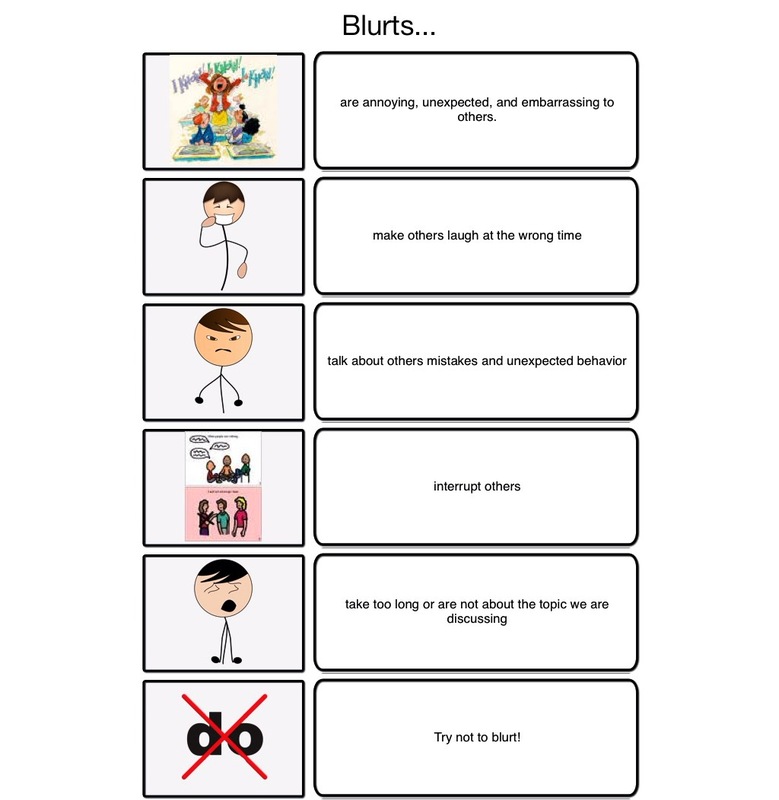 This activity helps students who struggle with that difficult perspective taking skill of not saying something negative about what someone else really likes. Bragging and “one upping” is yukking on someone’s yum. 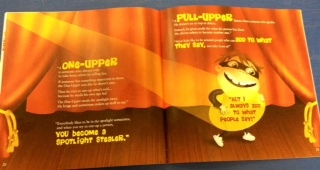 Brad learns to turn his bragging and spotlight stealing behavior into thoughtful, encouraging behavior. He goes from being a One Upper to being a Pull-Upper. It is called the Tic Tac Toe pose. It helps build trust and balance. The 7th Annual Recreation and Resource Fair is coming up Friday, March 7th at River Road United Methodist Church. Hope to see a big crowd! Autastic Avenues will be there. Come on over and meet Robin and Tracy. 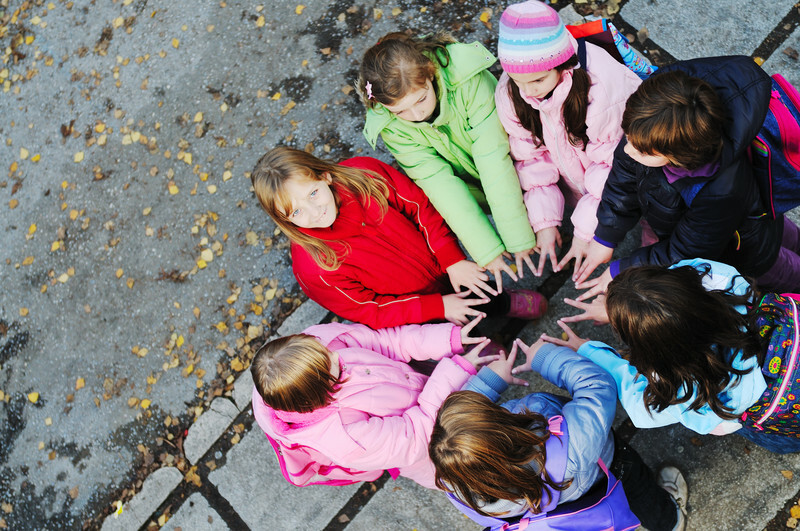 Find out what makes Autastic Avenues social skills groups unique. Oh Snap!! 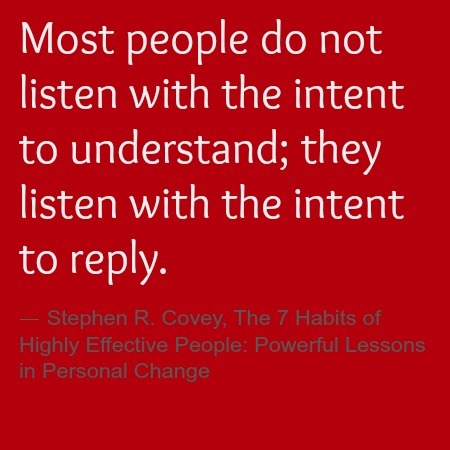 I am guilty, Stephen Covey. I will try to be mindful of my own listening and speaking with good purpose as I model for the Lunch Buddies. I have noticed that my own conversation partners often are not willing to let me pause for a breath or to think of the word I want. These adults blurt out the word they are thinking. Sometimes it is the same but sometimes it is not and it just disturbs my thought process. This must be what my students are thinking and feeling when adults prompt them too quickly. A pause is ok. A moment of silence in a conversation is ok. Wait expectantly. I have also noticed that, as I am talking, adults will blurt out “right, right, right”. I cannot talk and listen at the same time. If I “talk over” my conversation partners, I apologize and will try to be mindful to listen with the intent to understand. I am not sure where it originated and I apologize for not being able to give credit to the person who created it. Big thanks for posting it. I love the concept and tweaked it a bit to include words that we use in Lunch Buddies, such as, “unexpected”. I used Custom Boards app for iPad. 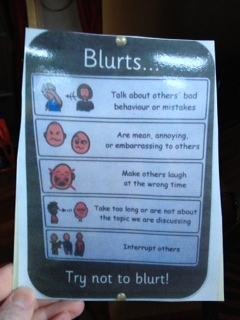 We are using it with the Speak with Good Purpose and Button Up visuals that were seen on the blog last week. As I look out at the blue sky today I find it hard to believe that SNOW is coming!